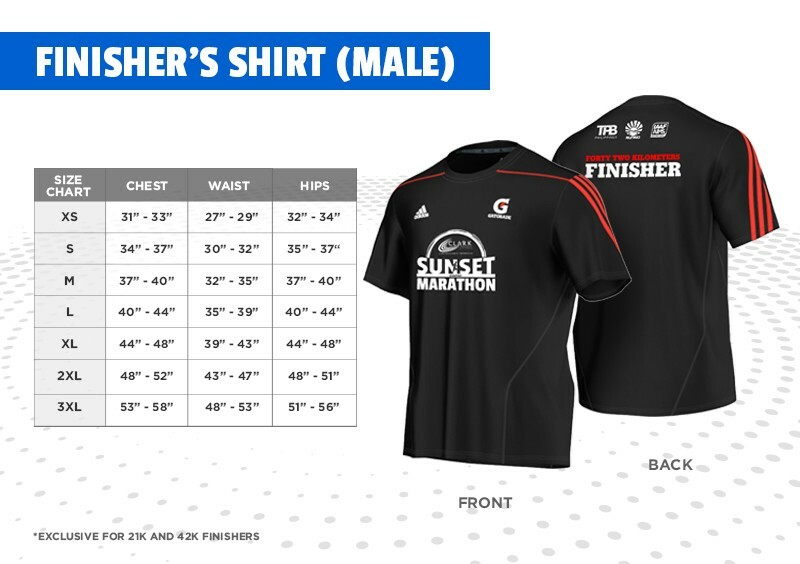 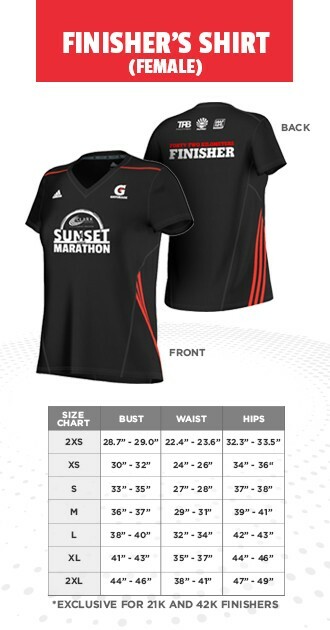 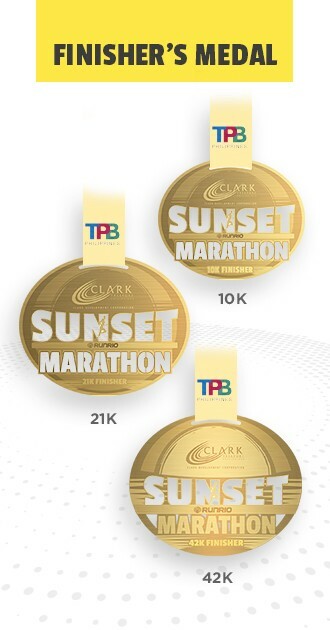 The Clark Sunset Marathon is a race conceptualized and organized by RUNRIO, Inc. 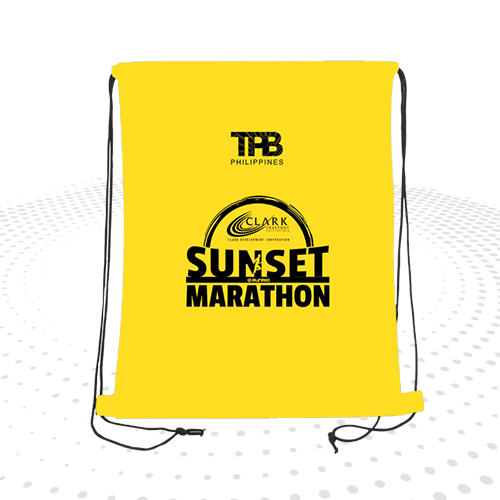 It is inspired by the fact that in tropical countries like the Philippines, the weather is mostly hot and humid, hence running at night, when it’s cooler, may well be the better option to give runners a cooler and more exciting race experience. 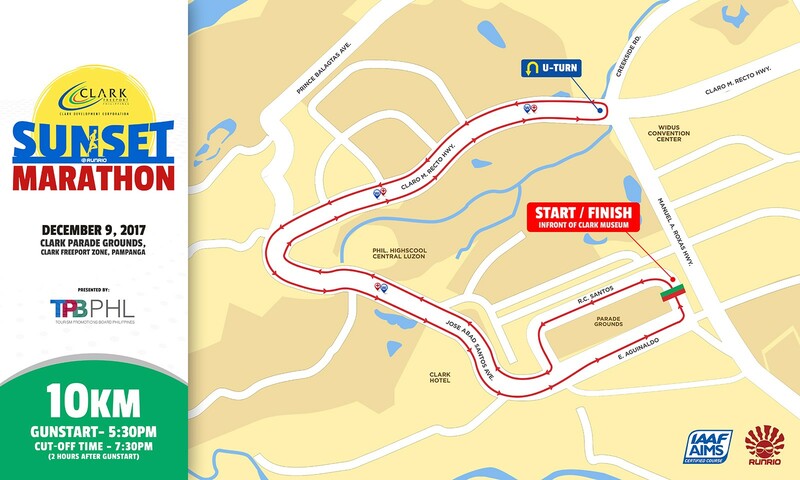 The team also aims to establish this event as the premier international marathon foot race in the country by securing route standard accreditation from AIMS/IAAF, the international governing body for distance races in the world. 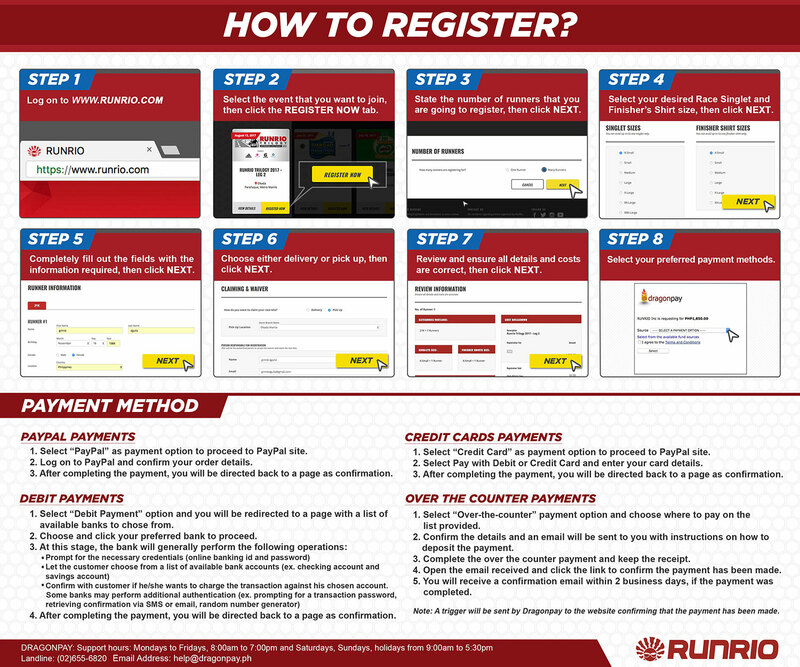 For the inaugural year, runners have four race categories to choose from namely, 5K ,10K ,21K ,42K. 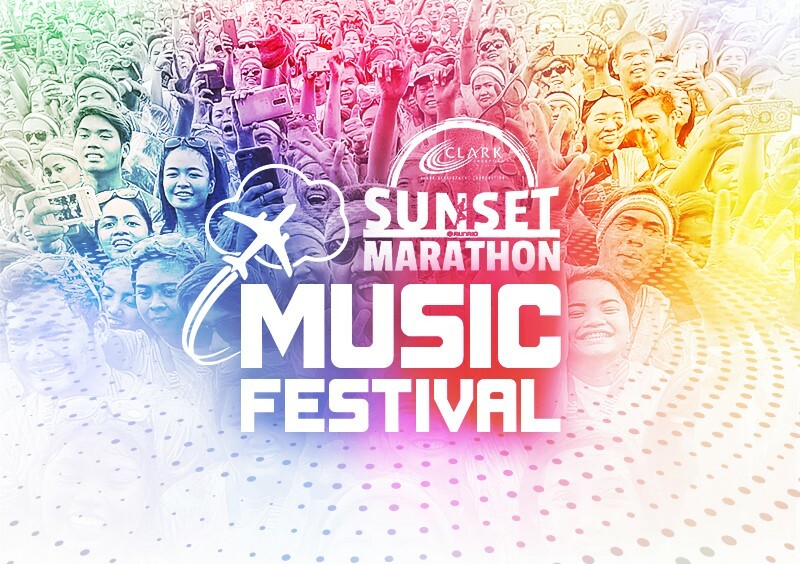 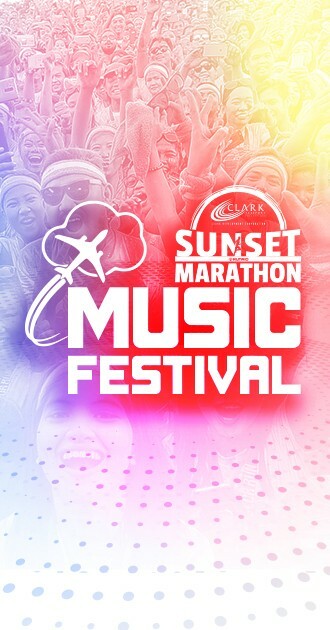 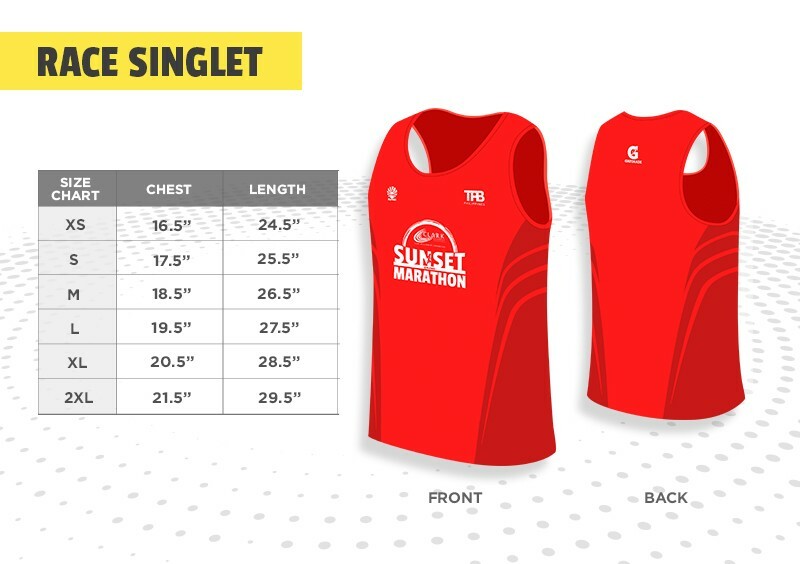 In addition, since Clark has an international airport, we are targeting foreign runners to join the race that will culminate with the Clark Sunset Marathon Music Festival, an after party celebration, at the finish line. 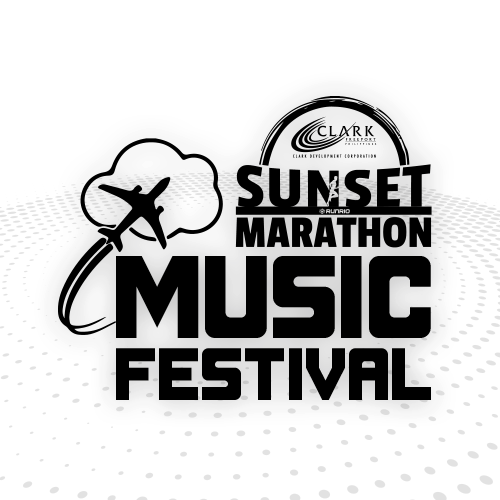 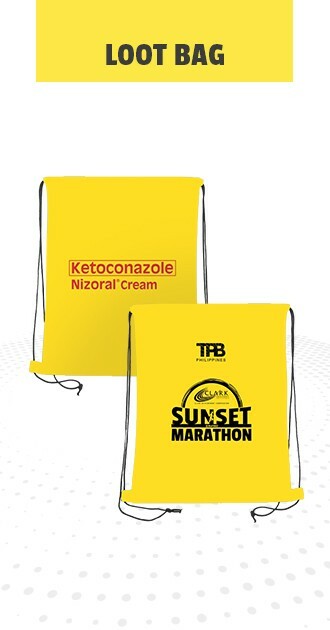 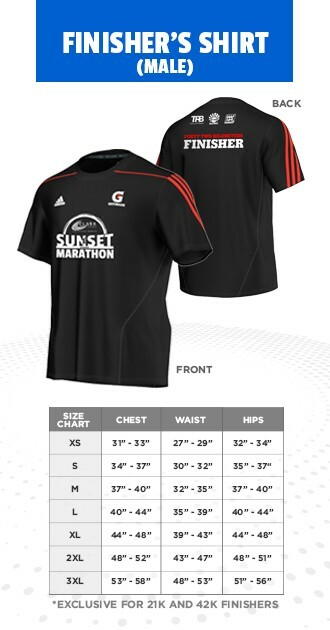 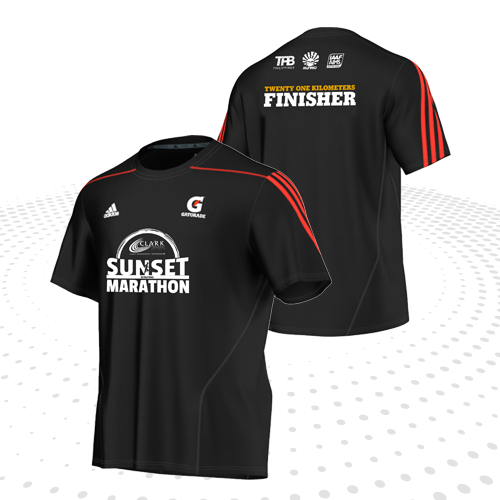 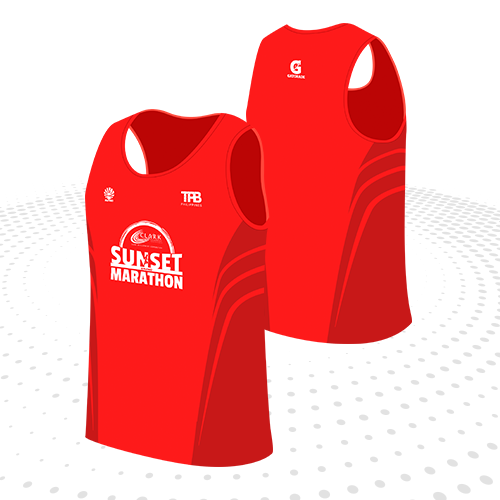 The Clark Sunset Marathon is an event organized and owned by RUNRIO Events, Inc. 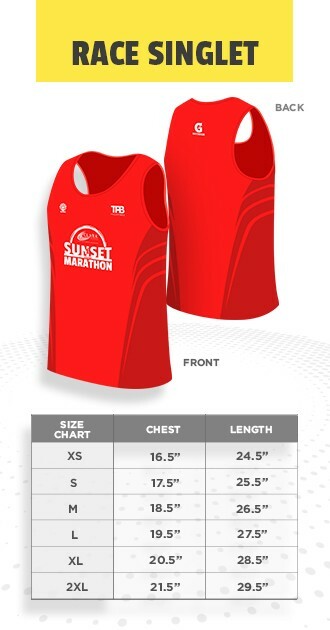 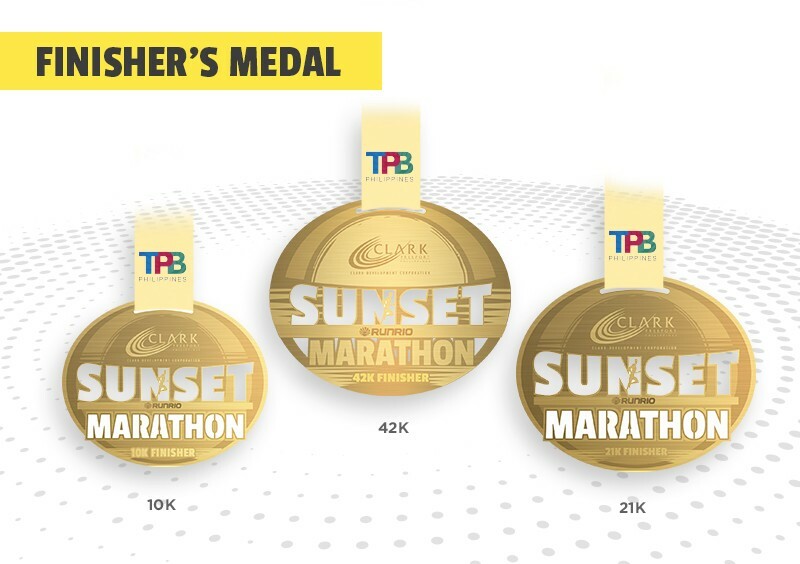 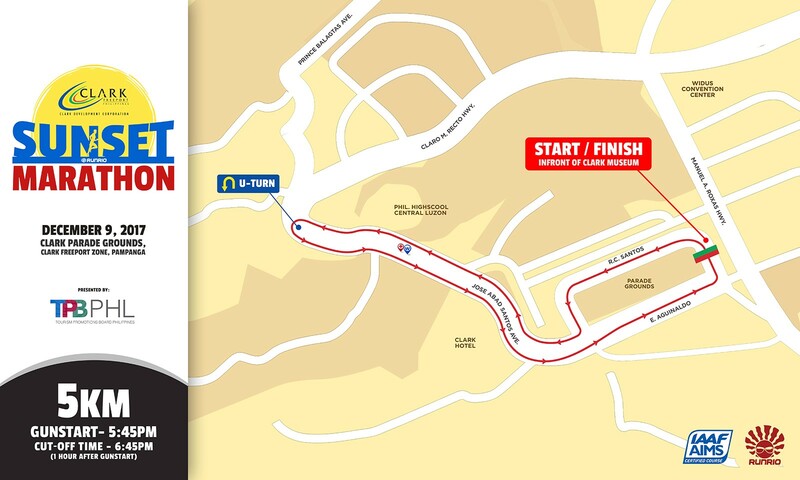 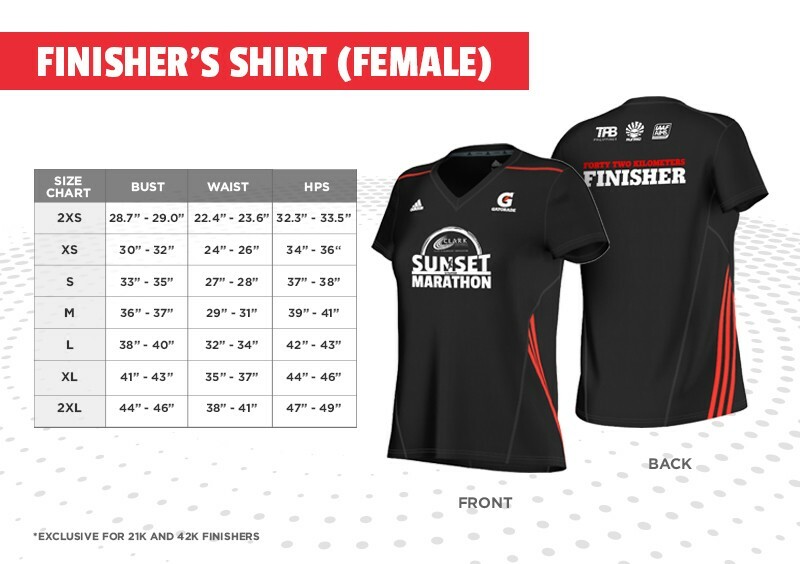 The Clark Sunset Marathon race courses are measured in accordance to the standards of the Association of International Marathons and Race Distances (AIMS). 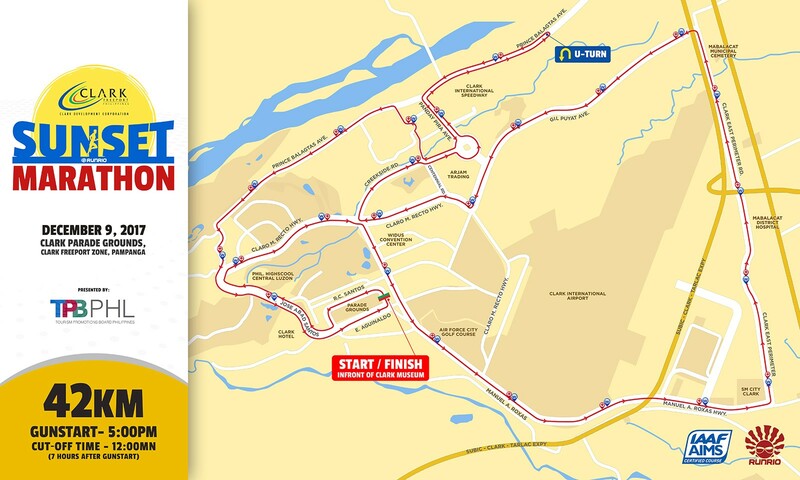 Participants must stay within course boundaries, as designated by barriers, traffic cones, delineation, and/or other markings, at all times. 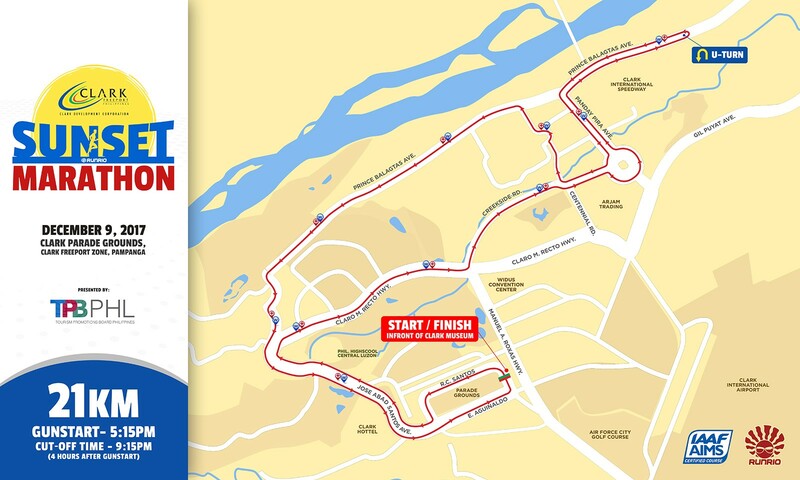 Failure to do so may result in disqualification. 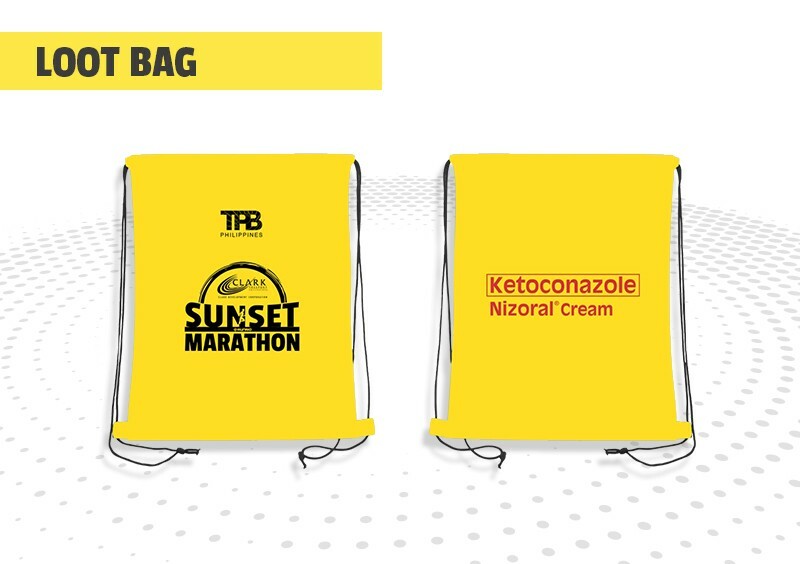 - A weapon of any kind, including firearms, knives, Mace, etc. 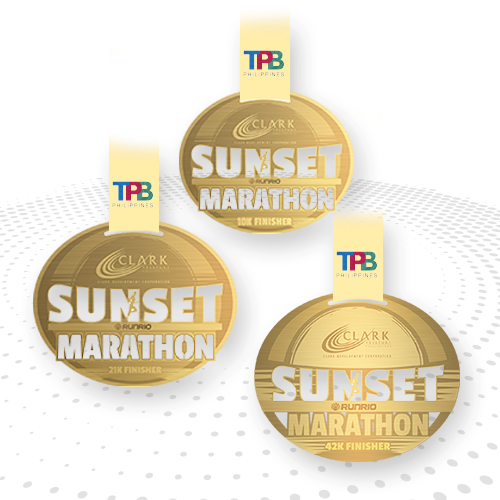 All 42K, 21K, and10K finishers within the cut-off time will receive a finisher’s medal. 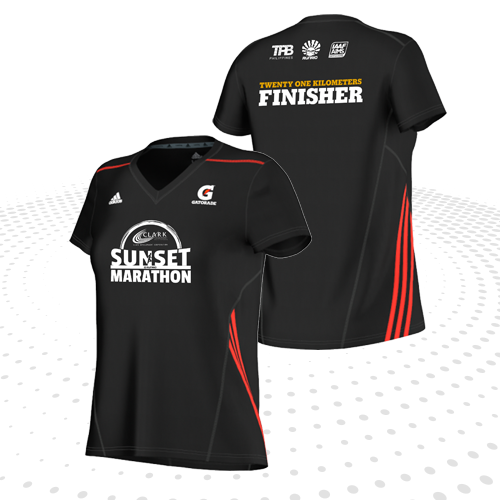 Trophies, medals, and cash prizes will be given to the top finishers only.